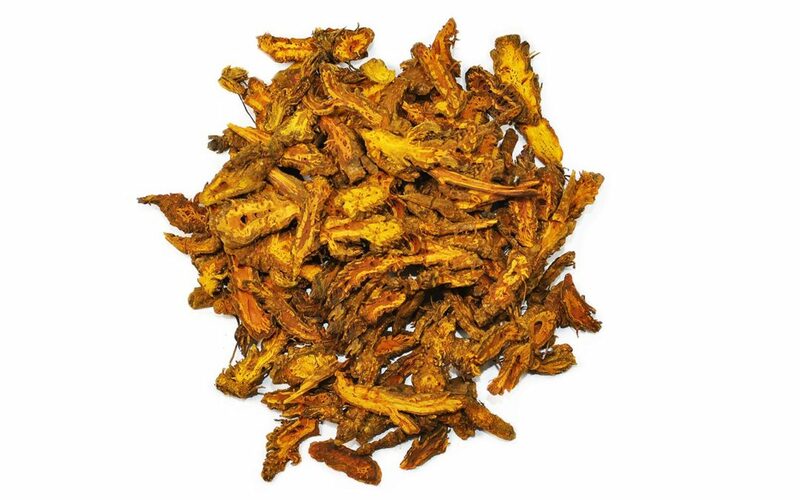 Coptis is well known in Oriental medicine for its ability to treat Damp Heat, a condition that can impedes digestive function and is also associated with bladder infections, joint pain, arthritis, diarrhea, and bowel irregularity. Coptis contains the powerful chemical compound berberine, famous for its antimicrobial and anti-inflammatory properties. 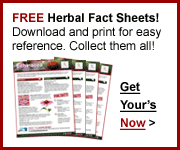 The herb is commonly used as a digestive aid. 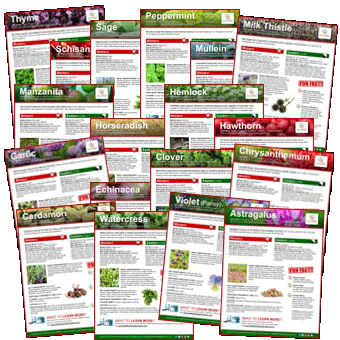 Discover Coptis (Huang Lian) and other herbs by visiting our Herb Directory.